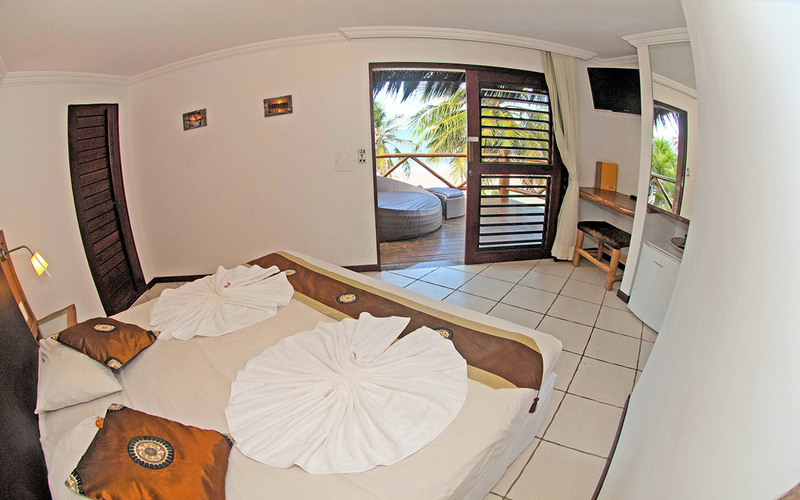 Cumbuco is a little fisher village 30 minutes by car from Fortaleza. It is a happy village where people take life the way it comes. You will see lots of kids playing, moms washing clothes outside, elderly having a beer, or maybe a buggy driving by with tourists. There are surf shops on every corner. Surfers and kite surfers come from all over the world to enjoy the unique weather conditions. The last decade Cumbuco has become the mecca of kite surf. 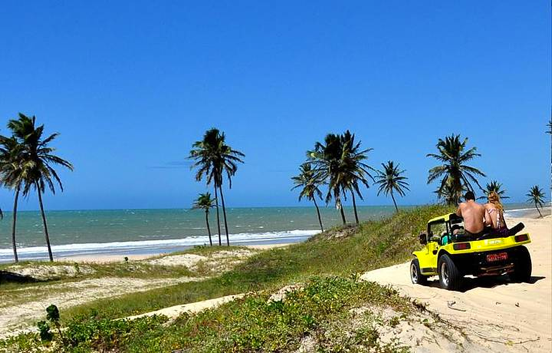 Many foreigners opened up small businesses like restaurants, shops or bars, but also Brazilians are coming down to Cumbuco to have a taste of the beach life, dunes, surf vibe, international cuisine etc. The village has everything what you might desire or need. There are supermarkets, restaurants, bars, pharmacies, ATM machines, … Whether you are looking for action or wanting to chill, you will love Cumbuco! Come and visit us! 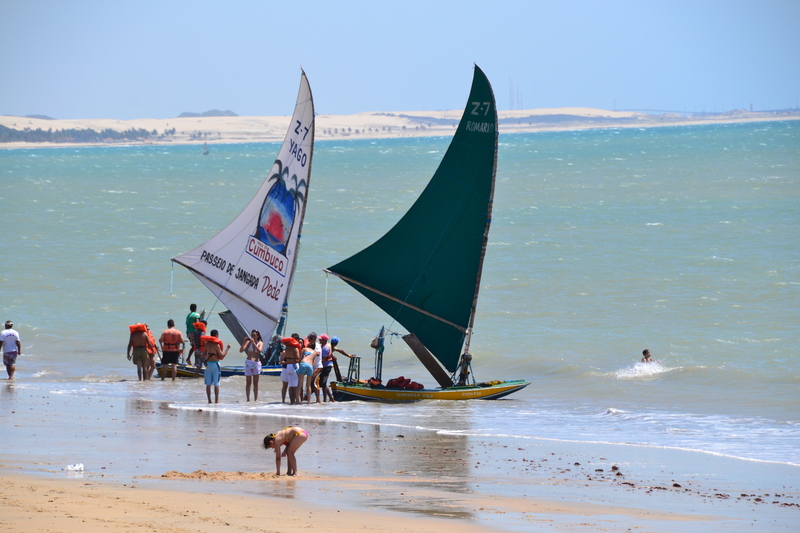 Click here to find a cheap flight to Fortaleza!